Now, we know what Neandertals look like, since they are perhaps the best known group of fossil humans. 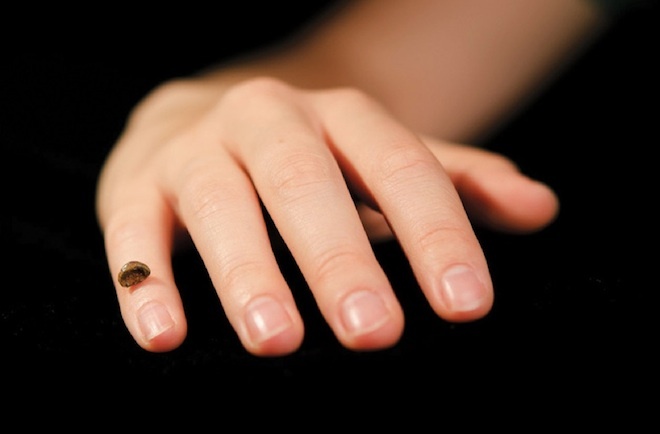 We don’t really know what Denisovans look like, as their unique DNA came from fossils that are anatomically ambiguous (a large molar and the end of a tiny fragment of the bone at the end of your pinky finger) – they could look like anyone. Even you! The SH fossils predate Neandertals by a few hundred thousand years, but their skulls look pretty similar; quite possibly the SH populations were ancestors of Neandertals, and you’d expect the DNA to be similar in the two groups. So researchers were surprised to find this SH mtDNA to be more similar to Denisovan than to human or Neandertal mtDNAs. But this actually shouldn’t be that surprising, since we saw the same twist when Denisovan mt and nuclear DNA was sequenced – mtDNA first made it look like humans and Neandertals were more closely related, and the ancestors of Denisovans separated from the human+Neandertal lineage in the deep past. However, mtDNA essentially acts as a single genetic locus – a gene tree isn’t necessarily a species tree – and the more informative nuclear DNA later showed Neandertals and Denisovans to be more closely related to one another than either was to living humans (yet each of these ancient populations contributed some genes to some living people today). Denisovans held on to a very ancient mtDNA lineage, and apparently so did the people represented at Sima de los Huesos. 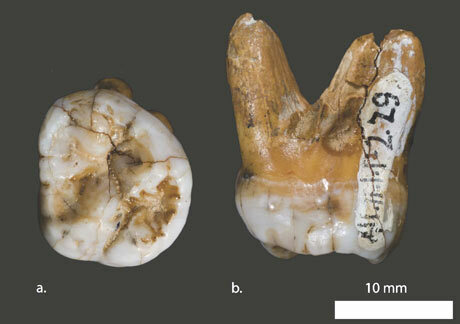 And let’s not forget, we don’t know what Denisovans looked like – maybe they looked just like the older SH fossils. Your post is quite good, yet terminology is confusing. The confusion perfectly illustrates the problems of using “Human” in opposition to “Neanderthal”.